Meeting the ever increasing complexity of compliance is a struggle for businesses. New standards, changing regulations and different codes constantly change the landscape. Meanwhile, new risks emerge every day, putting pressure on your business to respond. We get it. Compliance Experts assist organisations in reducing the complexity and cutting the cost of compliance, through systematic and controlled digital processes. Compliance Checkpoint is the industry scale software solution for organisations that want to build compliance integrity and get more value out of their data. 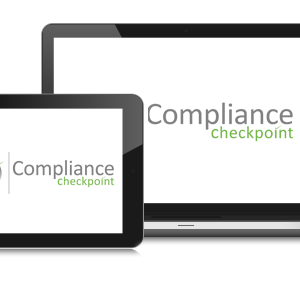 Compliance Checkpoint is the result of over 25 years’ of ongoing development. We are experts in compliance with deep, hands-on experience across a wide range of sectors and organisation types. Compliance Experts have established an industry niche working closely with regulatory authorities and industry peak bodies across the globe, enabling them to fully automate their “end to end” Registration, Licensing, Accreditation and Certification schemes. your organisation. Our configurable dashboard provides accurate feedback in real time. Provide third-party access to allow contractors to enter data directly into your system. No more multiple entries and no more blame shifting. Work offline in remote locations. 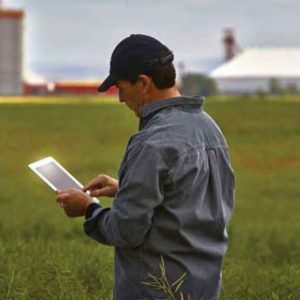 ensure data is captured once, at the point of audit – whether inside a factory or in the field. your organisation – whether commercial, government or representative. Industrial-scale application to suit small stand-alone businesses through to international corporations and peak bodies. Our software and all data is stored on your internal servers and/or using secure cloud-based data storage. Mobile apps are also fully secure. 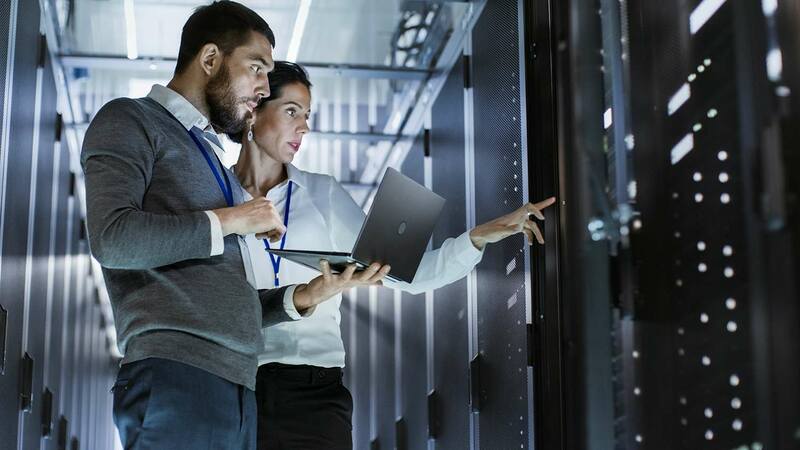 An end-to-end solution that breaks down silos, improving risk visibility, reducing duplication and building a proactive, collaborative approach across departments. centrally with instant roll out to browser based and mobile auditing tools. 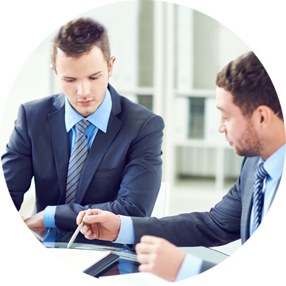 Over the years we have built up strong business relationships with our clients. They come back to us time and time again on account of our professionalism, quality and integrity. The system has provided a major increase in efficiency, particularly in being able to report on compliance monitoring activities. The new application and its ability to record and report on compliance issues has placed us in a leadership position. The data analytics provided TSV with invaluable insight and enabled our Compliance Team to focus their attention on the critical safety issues and deliver high value training and awareness sessions for industry stakeholders. ASX is improving the compliance process with the built-in workflow capability of the Compliance Checkpoint system. As standards, regulations, and codes of practice frequently change in the financial arena, Compliance Checkpoint has enabled ASX to easily adapt to these changes and ensure compliance of all its participant companies. We believe this is a world-first initiative in industry self-regulation … we have improved efficiency streamlined workflows, provided better visibility, and improved our flexibility to deal with frequently changing transport and logistics regulations. This has significantly improved the efficiency of existing compliance programs and allows the member companies to focus on areas of concern. During a major industrial factory reconstruction, Compliance Checkpoint was used to provide 24-hour surveillance of construction vehicles, forklifts, the furnace area and graded waste product, relaying information to contract managers in real time. The system generated regular reports, with recommendations and messages noting key compliance issues and allowing immediate adaptation on site. Compliance Experts delivered the specified solution requirements on time and to budget and the system was successfully piloted between October 2015 through to January 2016 in the Middle East, Indonesia, Malaysia and Australia. The ease of use and visibility of data analytics provided to various system users across the Supply Chain was found to be exceptional.